Part of the community, supporting the community. 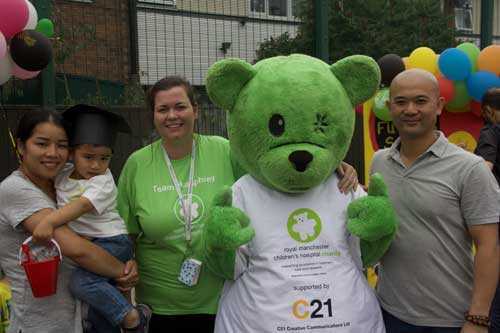 Our nurseries create their own communities of children, parents and carers – but we’re part of a bigger community too. It’s a community that’s given us so much. 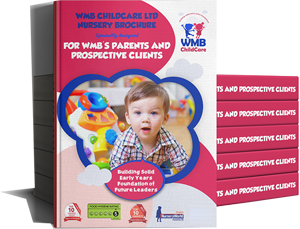 And as our business has grown, we’ve realised that what we do is about more than the bottom line. Our relationships with our clients, our family of staff, the partnerships we’ve developed with other agencies and, most of all, the people we help – these are what drive us. That’s why we want to put our resources to work, helping the people who walk alongside us. And it’s why our charitable activity is such an important part of what we do. 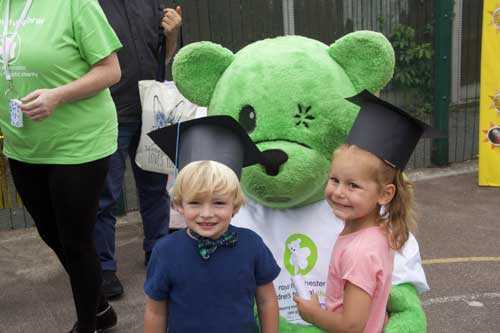 Families and friends who attended our nursery graduation ceremony dug deep to raise money for a special iMRI scanner to help children undergoing complex brain surgery. You can find out more about the scanner appeal and make a donation here. 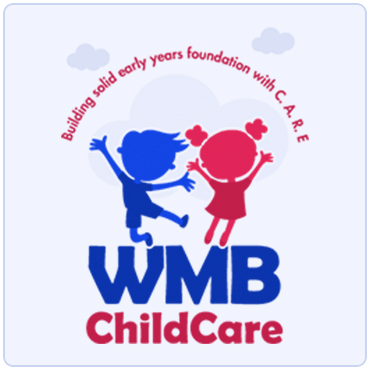 WMB Childcare Ltd will strengthen our support to local people and charities. 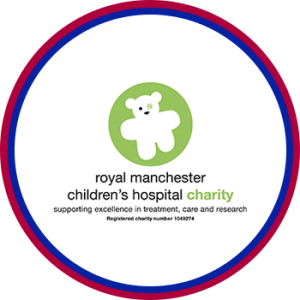 supporting establishments that are entrusted with theimproving healthcare offor children, including helping to fund improvements to local facilities; in as little way as we can. providing opportunities, grants and welfare to both home and international & home students who would otherwise not be able to afford to continue their education. 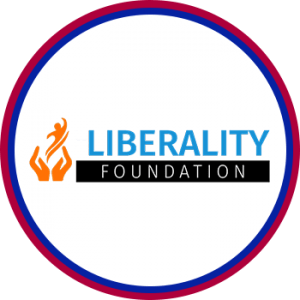 supporting and alleviating financial strain on widows and widowers who by the reason of the vacuum created by their better half are struggling with upkeep. rescuing church buildings in the UK and Africa that have fallen into disrepair. 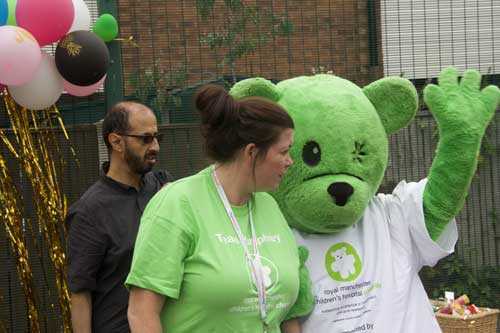 We’ll be donating funds from our business as well as raising money through events and appeals. 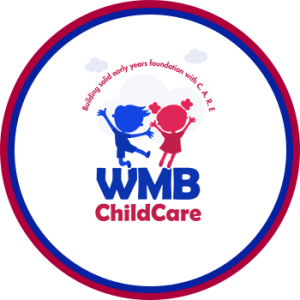 All our administrative costs are covered by funding from WMB Childcare Ltd, so every penny donated to the Foundation goes directly to a good cause. We believe that learning about our responsibility to each other is an important part of children’s development too. 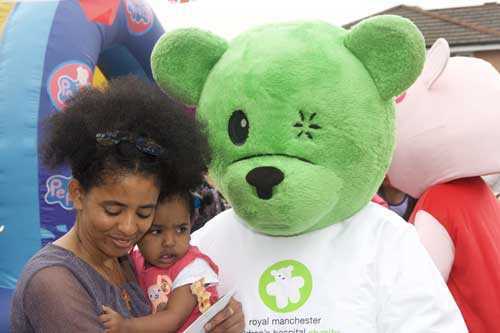 That’s why we’re always on the look-out for ways to involve the children in our care in learning about the charitable causes we support. As an organisation rooted in the communities we serve, we value the opportunity to help our friends and neighbours. 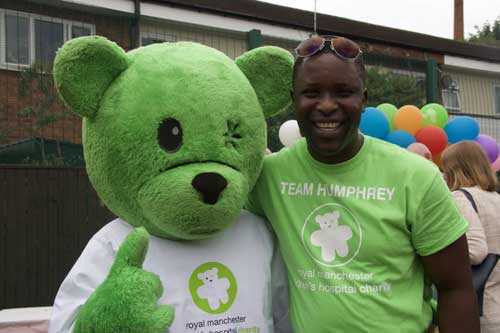 Parents are always welcome to let us know about local charities or good causes they think would benefit from our help.